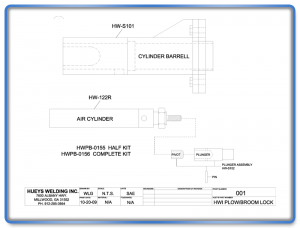 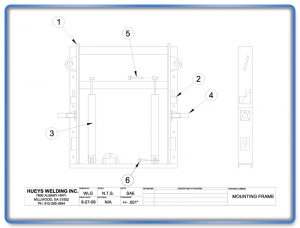 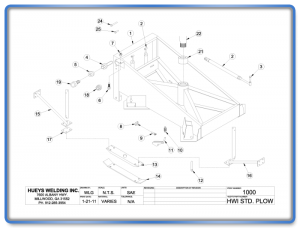 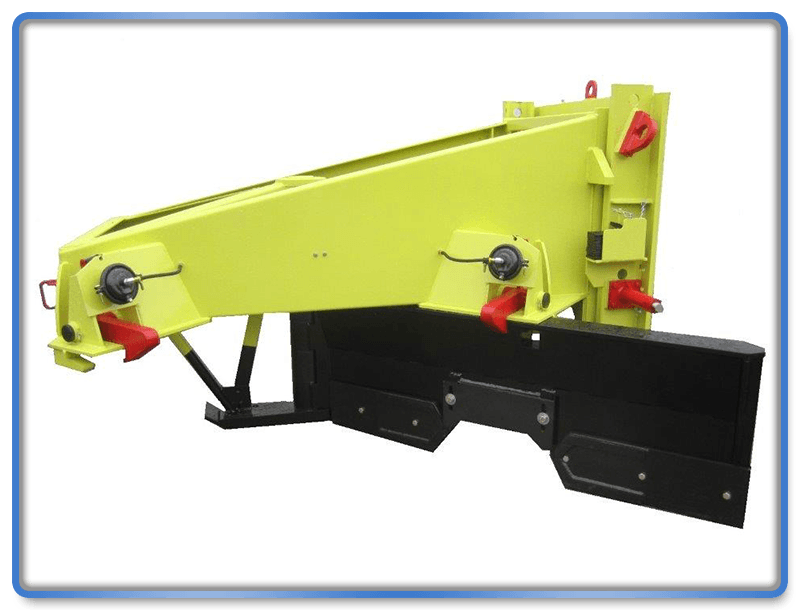 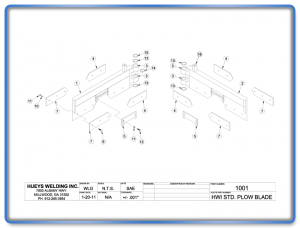 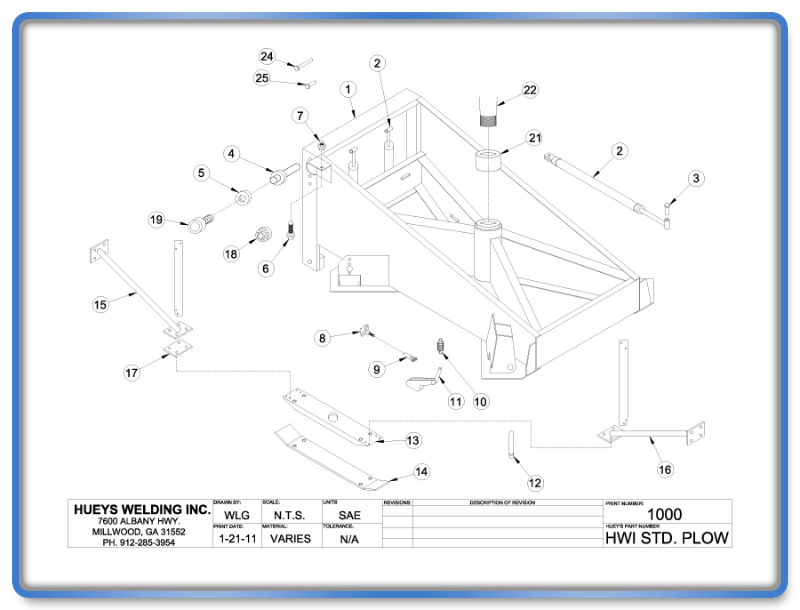 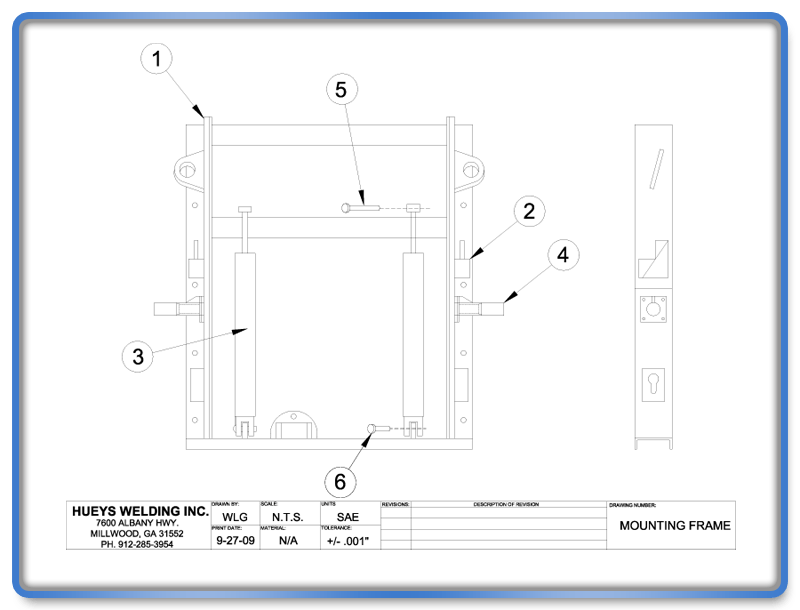 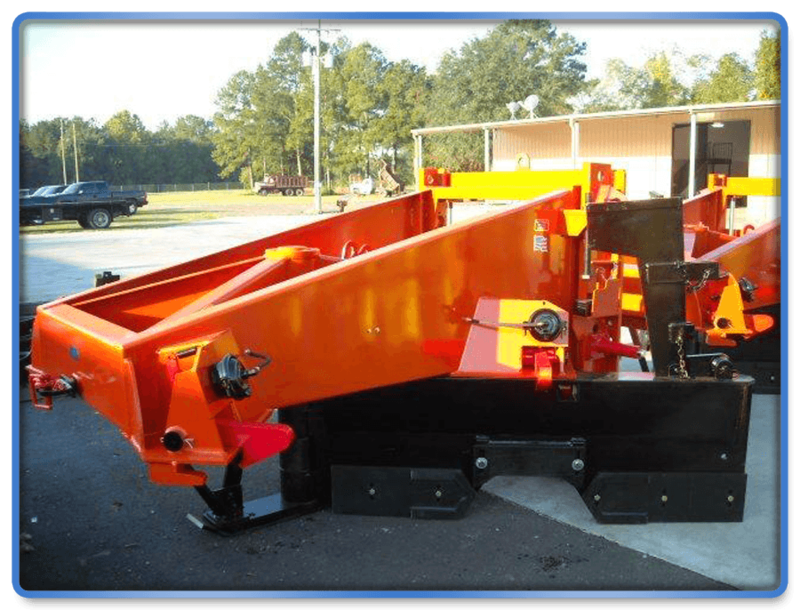 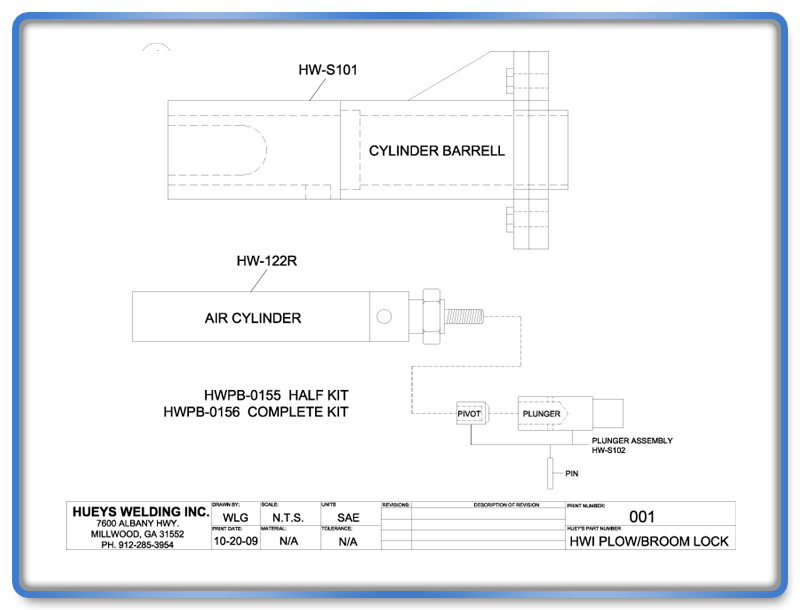 Plow Model 26-46 Standard - Huey's Welding, Inc. 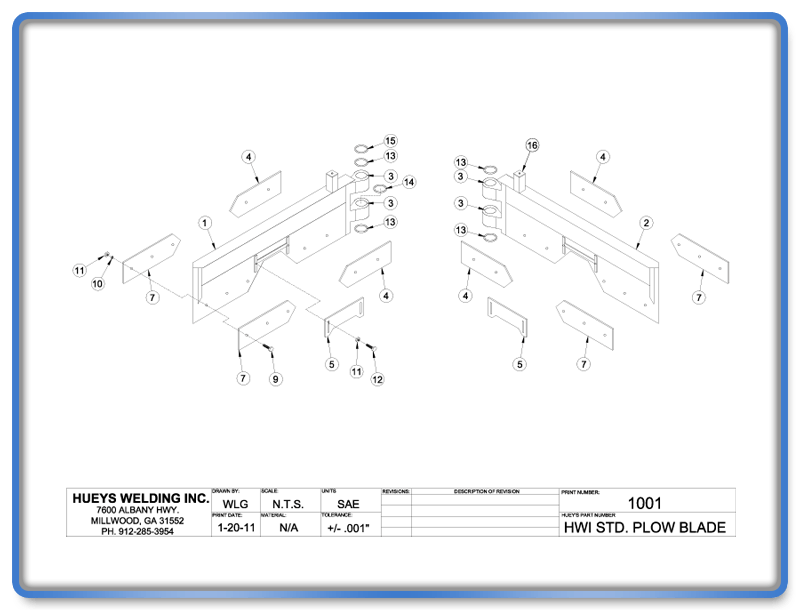 Contact Us Via Online Form! 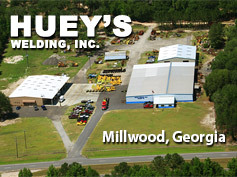 Monday-Friday: 7 a.m. to 3:30 p.m.
© 2011 Huey's Welding, Inc. © 2011 Huey's Welding, Inc.